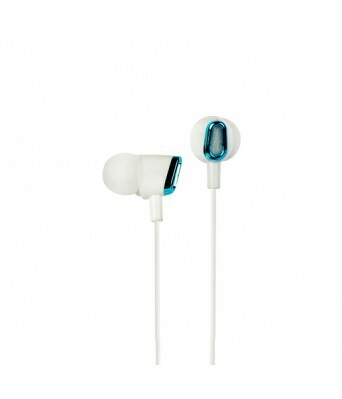 The Philips In-ear Headphones SHE1360 has been designed to integrate both style and functionality in an impressive manner to stand out in the crowd. 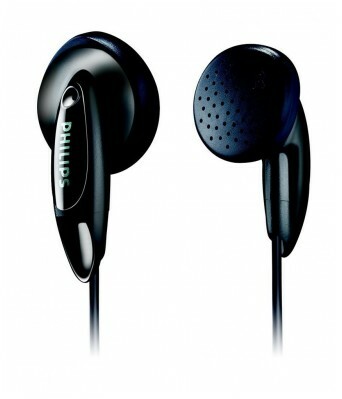 This in-the-ear Philips headphone promises to stay in place close to your ear canal even while you are travelling. 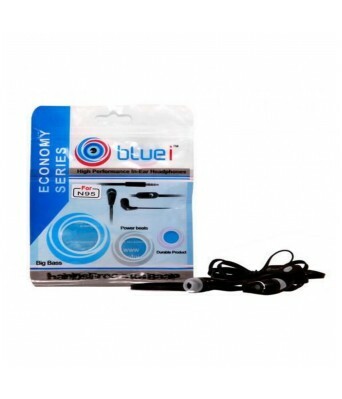 The ear buds sit comfortably in your outer ear and produce close to natural sound for a better listening experience. 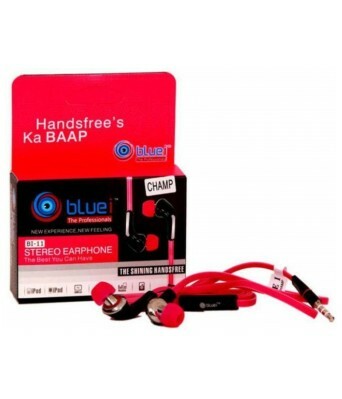 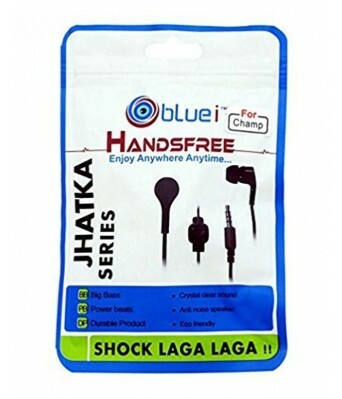 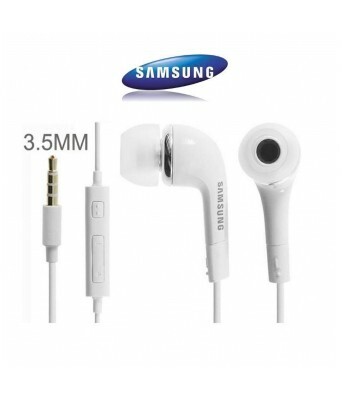 This headphone is suitable for use with a range of portable devices including mobile phones and music players. 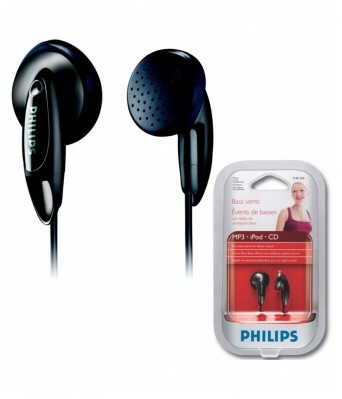 This device offers you wired connectivity with the audio source.This Philips headphone produces deep resounding bass and sharp treble followed by a clear midrange response. 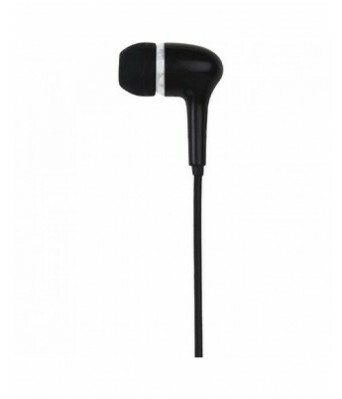 The Philips In-ear Headphones SHE1360/97 is loaded with two 15 mm headphone driver units that handle the task of converting electrical inputs into sound waves. 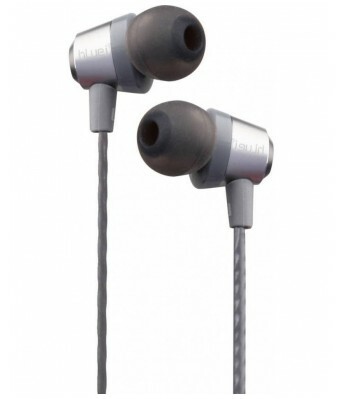 With 16 ohm of impedance, this headphone promises to be adequately loud. 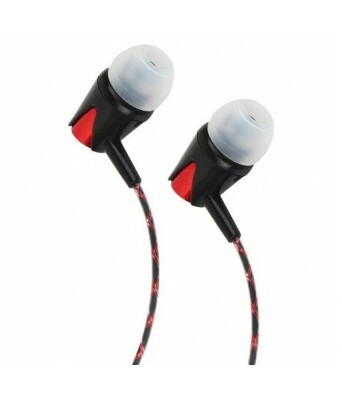 Further, 100 dB/mW of sensitivity boosts the efficiency of this device. 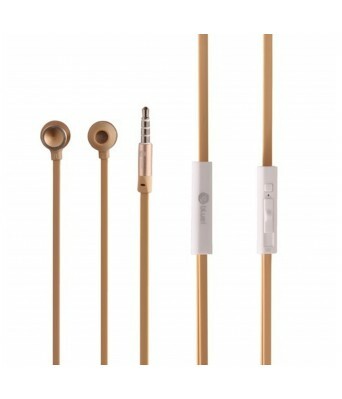 As the frequency response of this device ranges from 16 Hz to 20000 Hz, you get to listen to all the beats present across the spectrum. 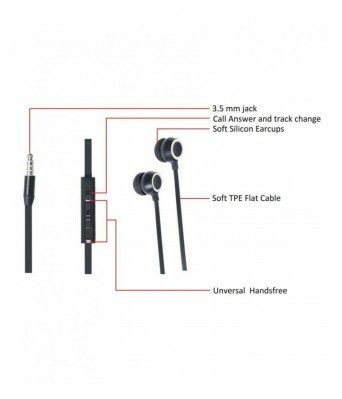 This headphone has a maximum power input of 50 mW.